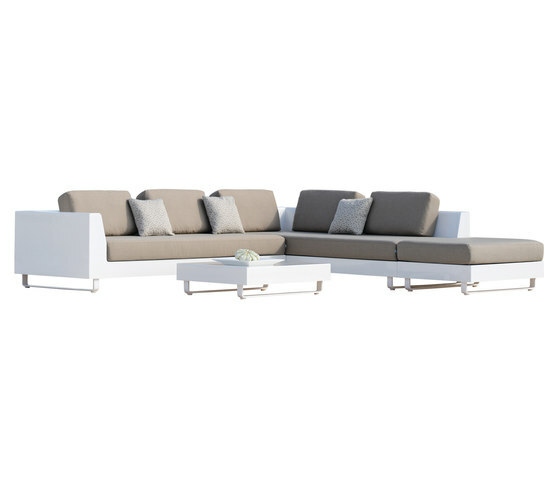 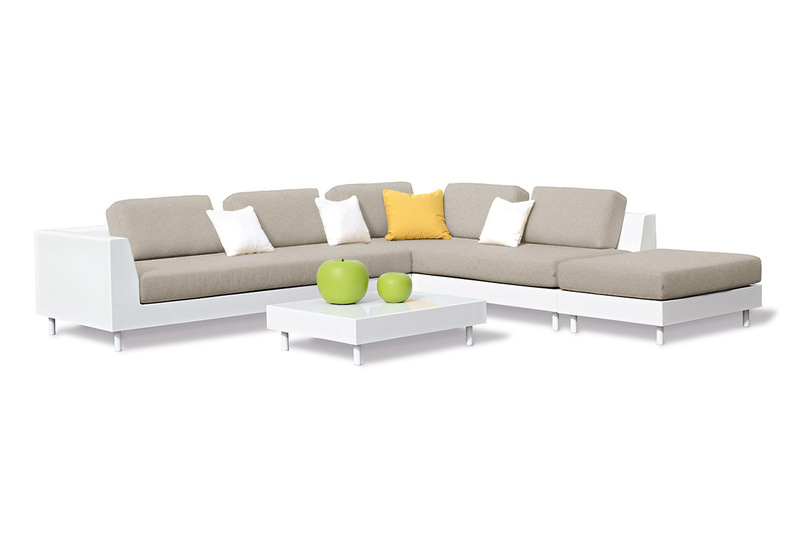 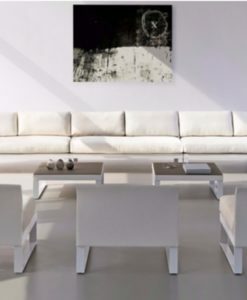 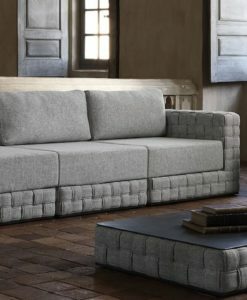 Allure Sectional Sofa Fiberglass by Rausch. 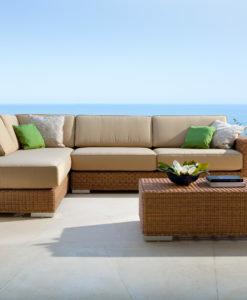 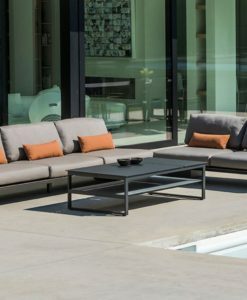 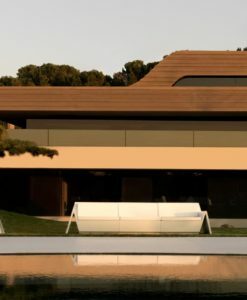 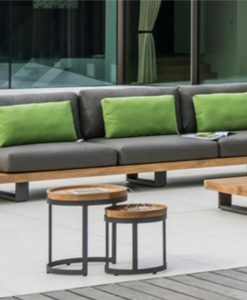 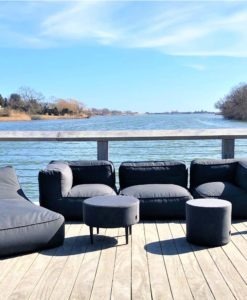 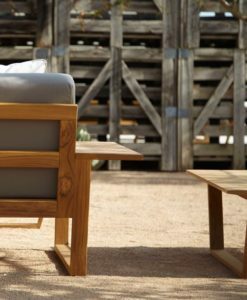 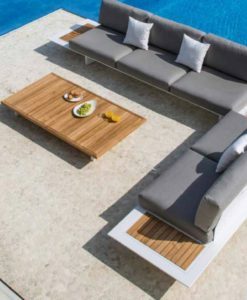 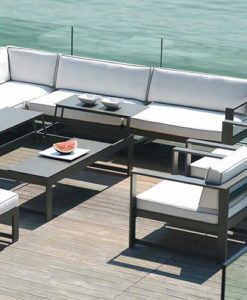 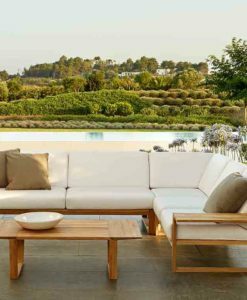 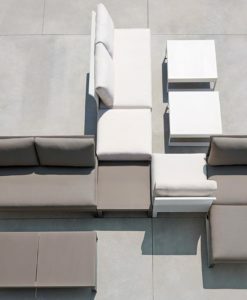 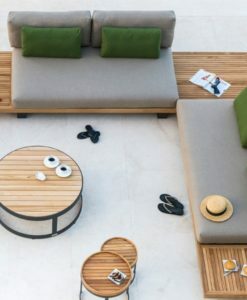 Imagine yourself lounging poolside with family and friends on this clean contemporary outdoor design whether you’re in Arizona, North Carolina, Connecticut, Texas, Seattle or even The Desert. 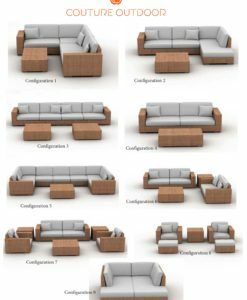 Create your combination from the three-piece options. 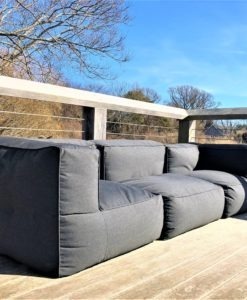 Choice of 2 or 3 back cushions. 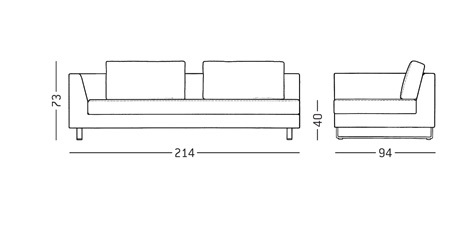 The sofa’s back cushions can also be used as armrest cushions. 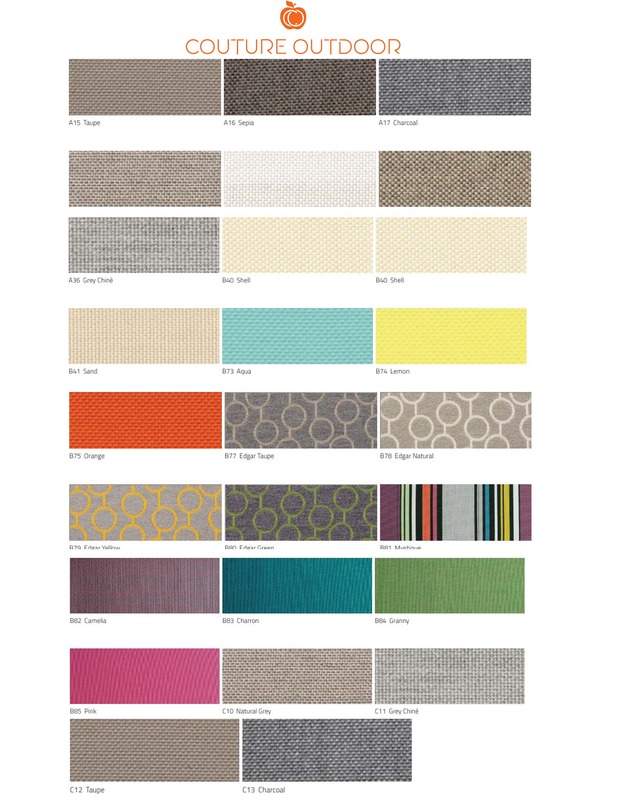 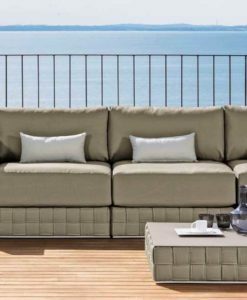 Options of luxury Sunbrella fabrics.